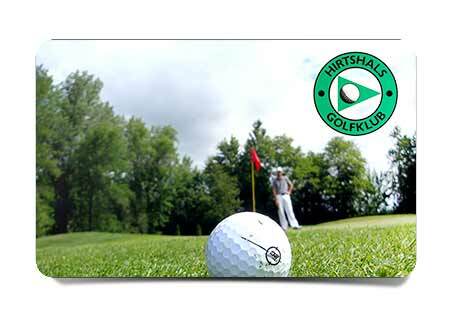 Northern Jutland offers a wide selection of golf clubs and golf courses, as with the varying nature will make any golf match an experience. The North Jutland golf courses are well distributed over the entire region, and Hjørring is central to all of these courses. 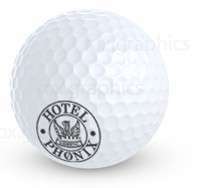 We can help with booking courses and tee times, and can combine your stay after the requests you may have. 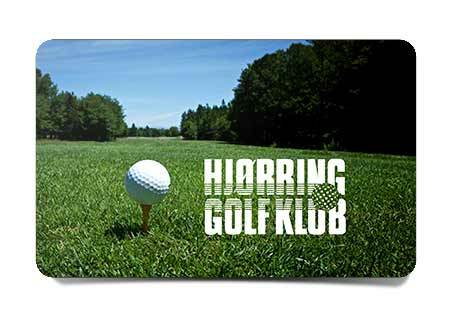 Hjørring Golf Klub is one of the biggest sports associations in Hjørring Municipality and one of the largest golf clubs in North Jutland with about 1,000 members. Hjørring Golf Klub offers you to play on 36 holes, fitness facilities with a large driving range, approach area, putting green and a well-functioning clubhouse with a large proshop, our Golf Café is known for its good food and reasonable prices as well as changing rooms and shower facilities. 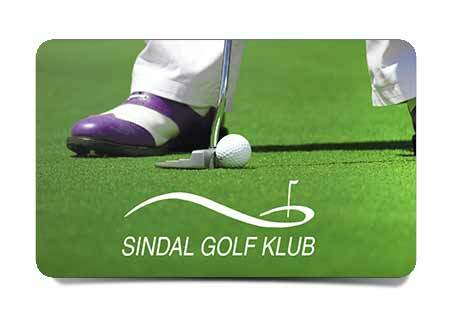 Sindal Golf Klub is located in some of North Jutland’s most beautiful scenery. The course is laid so that it follows the landscape lines with hills, valleys, lakes and sloping fairways. All 18 holes each have their own character, so there are challenges for all handicaps. Sindal Golf Klub has been voted one of Denmark’s best golf courses in 2015. The golf course will have an average score of 4,316 of a possible 5, placing it at the top among all Danish courts. Hirtshals Golf Klub, one of North Jutland’s best courses and as many call a treasure. The course is partly integrated in the sanddunes in Kjul and the surrounding forest, which translates into many exciting and challenging holes. In short, worth a visit!